Ormacleit Castle was one of the shortest lived castles in Scotland being completed in 1708 and then being burned down in an accidental fire in 1715. 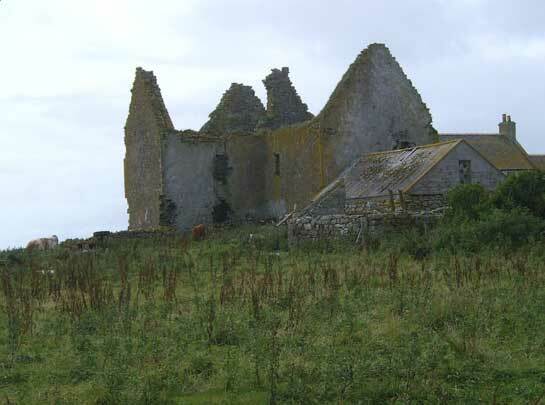 It was built as the home of the Chief of the Clan Ranald but was never rebuilt or restored after the fire. Although well worth a visit, please note that the castle walls are unsafe and the internal structure is unstable so please keep a safe distance.